How dare they challenge the abortion industry. How dare they use Hollywood to confront one of Hollywood’s deities. How dare they try to use popular music to undermine a popular idol. 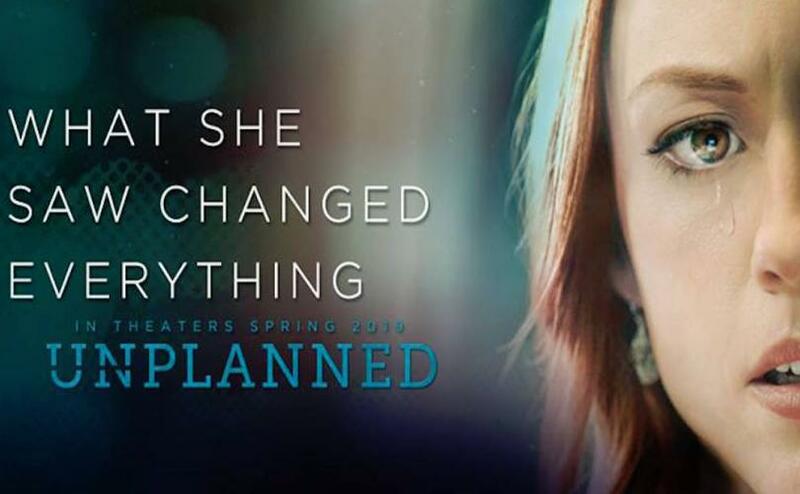 Pure Flix says it will release Unplannedon 800 screens on March 29, which is a remarkable accomplishment, given the intensity of the opposition to the pro-life position. Expect character assassination of those involved in the movie (not to mention of Johnson herself). Expect a glimpse of what I refer to as Jezebel’s War with America. It will be fierce and it will be ferocious. Grace Carr shares some of Johnson’s story. She “worked at a Planned Parenthood clinic in Bryan, Texas, until 2009 when she left the organization after assisting in an ultrasound-guided abortion of a 13-week-old unborn baby. 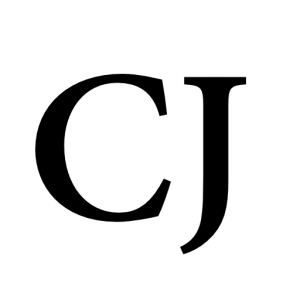 Johnson was Planned Parenthood’s youngest director of a clinic in the nation. So, seeing the reality of what abortion did to a child in the womb changed the heart of this zealous Planned Parenthood employee. And now, the movie Unplannedis positioned to change the hearts of millions of potential viewers. A young person will not be able to see the movie without the presence of an adult. According to the world, the act itself should be shouted and celebrated. The act itself is liberating not disturbing. But images of the act are too disturbing to view without parental oversight. Not only so, but a 16-year-old can decide to get an abortionwithout informing her parents. (We’re talking about a significant, life-changing, surgical act. One that can impact this teen for the rest of her life.) Yet she can’t see a movieabout abortion without parental permission. What a damning exposé of our moral confusion and hypocrisy. But this film will pull no punches. I would encourage you to see this movie as soon as it comes out. It wouldn’t surprise me in the least if some of the 800 theaters that plan on showing Unplannedwill cave quickly to the pressure that will surely come their way. But this will only increase the movie’s momentum. A hellish secret is about to be exposed. The stronghold of abortion is about to be threatened on the big screen. The battle for life is here, and the battle for life is pitched. Invite your “pro-choice” friends to see Unplannedif they dare. And prepare for a visceral reaction. Next articleDid You See Her Fetus Bump?